‘Benfleet Urban District and Royalty’ Coronation pamphlet 1952 Written by W. T. Phillips of the Benfleet School. In 1087 William the Conqueror gave the Manor of Benfleet and the Church of St Mary to the Monastery at Westminster, the profits giving extra food and money for the monks. In the 12th Century Thundersley and Hadleigh became part of the Royal Forest or hunting ground. Road names such as Thundersley Park Road give an idea to the location of the forest. 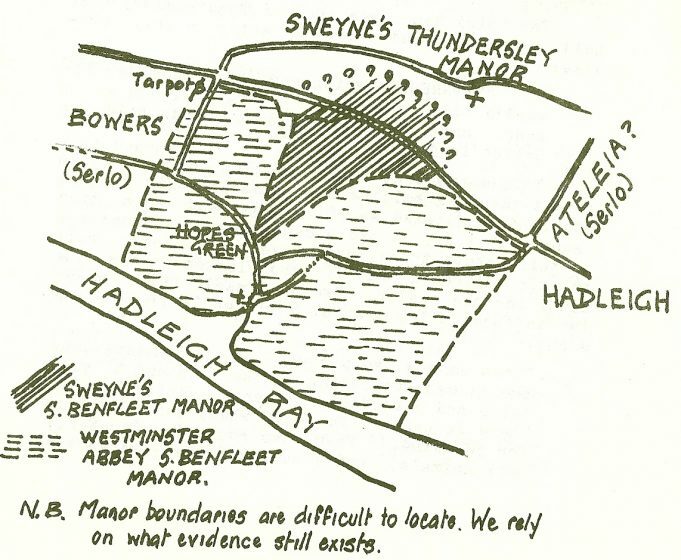 By 1155 the Sweyne family of Rayleigh Manor held great wealth and power including the lands of Benfleet and Thundersley but all was lost by Henry de Essex and forfeited to the King. Henry de Essex was in favour with King Henry II and held the hereditary post of Standard – bearer which may have allowed him to command all military forces within the County of Essex and it was his failure to perform these duties that brought him to disgrace. The monk Jocelyn de Brakelond of Bury St Edmunds Monastery recorded how the King in 1157 went to war with the Welsh who were causing trouble in North Wales. 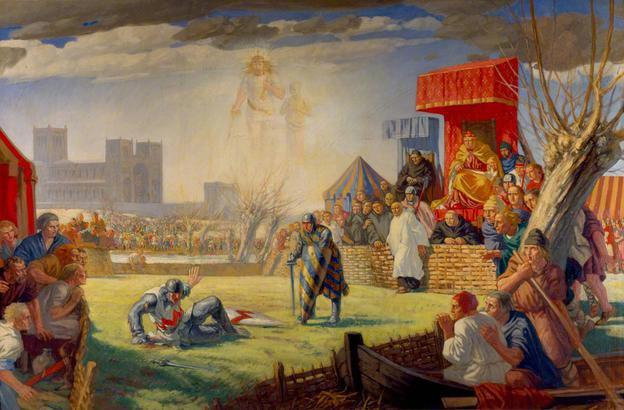 This was seen as cowardice and later Henry de Essex was challenged by another nobleman, Robert de Montfort and appealed for the quarrel to be settled by personal combat. Henry de Essex, thought to be dead, was taken away, he slowly recovered from his wounds, the King spared his life but all his lands were taken away by the crown as the lands had been granted to his forefathers by the King of England. The Norman kings were very fond of hunting and the lands around Hadleigh and Thundersley were especially suited to this sport, so they were made a Royal Forest. This area had been the hunting ground of the Sweyne family, so when Henry of Essex was stripped of his land it became the property of the King, whose rights were jealously guarded. King John (1199 – 1216) had his hunting lodge here and in 1267 his son Henry III gave his cook the right to hunt in the Park of Thundersley. The dark central area shows the area thought to be part of the Sweyne’s Manor, which became Royal forest. The forest was reserved for the King and those who he gave leave to hunt there. This law allowed savage punishment for those who trespassed, poached or killed deer within its boundaries, such as cutting off the fingers of the hand, blinding or death. At this time the life of a deer was worth more than the life of a common peasant. Nor anything that doth belong thereto. Or to them who may see them redrest. All these things I shall see done. So help me God and His Holy Doom. This promice each peasant who lived within the bounds of the Royal Forest was compelled to kneel before the Steward and solemnly repeat the promise. The Royal Parks were a source of meat for the King’s feasting and oak was used to repair war ships at Deptford. The Master of Ordnance at the Tower would come to choose the trees needed. These would be felled and stripped of bark before being taken to the creek at Benfleet and floated on the tide up to London. Several of our queens enjoyed the revenues from the manors of the district, the widow of Henry III found it a profitable source of income. Her son Edward I (1272 – 1307) gave the castle and the town of Hadleigh to his second wife Margaret of France. Edward III spent thousands of pounds on repairs to the castle. Richard II allowed his mother Queen Anne to live in the royal lodges of Hadleigh and Thundersley. 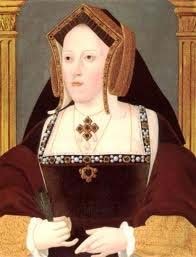 The Tudors inherited the castle and manors in 1485, and Henry VIII gave the land here to his first wife Katherine of Aragon and later to Anne of Cleves after the divorce. 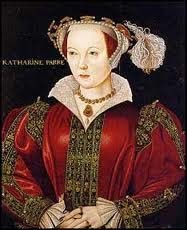 Henry’s last wife Katherine Parr was the last Royal owner before the property was sold in 1552. The area covered by forest law included large parts of South Benfleet as well as Hadleigh, Thundersley, Rayleigh and Eastwood. 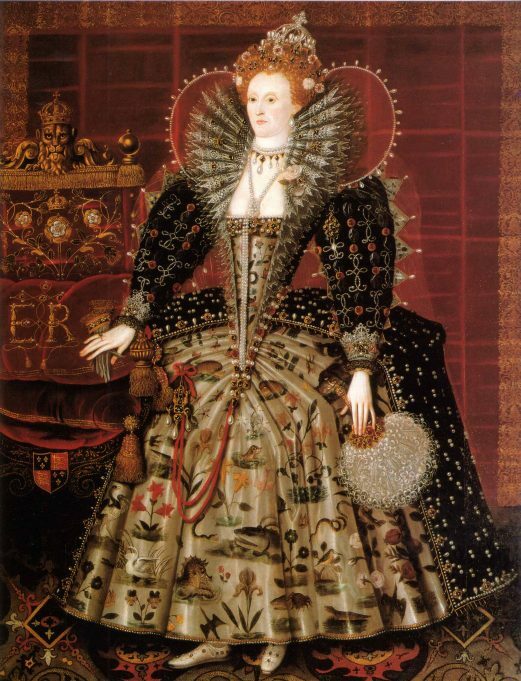 In 1563 the Appleton family of Jarvis Hall paid Elizabeth I £500 to have his land disafforested. This meant that he had brought all the lands in his possession out of the Forest Law and villagers no longer paid fines and dues to the Queen but to the Lord of the Manor, ie the Appleton family. The land included Hovell Woods, South Benfleet Park, Hopes Green, Reeds Hill, Boyses Downs and parts of Candy or Canvey. Reading Museum and the estate of the artist.